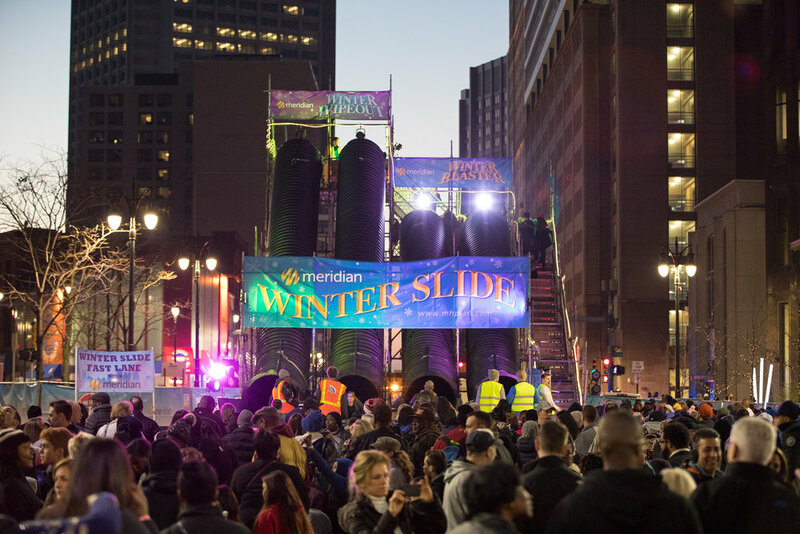 Join us in Campus Martius Park for the all new Quicken Loans Winter Blast Weekends! The traditional one weekend festival that has transformed downtown Detroit into a winter themed wonderland is expanding to a four weekend series of events in 2019. Admission is free! Events run weekends of Jan 19 - Jan 21, January 25-27, February 8-10 and Feb 15 - 17.